Jude Law plays a consummate bad boy in DOM HEMINGWAY, a sadly empty exercise in macho posturing. The dark showbiz satire TRUST ME is elevated by the empathetic eye of writer/director/star Clark Gregg. I KNOW THAT VOICE profiles the unsung heroes of voice acting in a loving and far-ranging documentary tribute to the profession. Our review of the high-end Plantronics RIG gaming headset, where you can switch between calls, music, and game audio seamlessly. An angry nerd loses control in both real and fantasy worlds in the hilarious, heartbreaking character study ZERO CHARISMA. 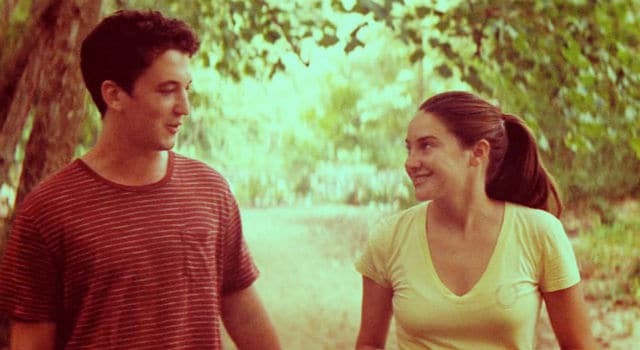 THE SPECTACULAR NOW emanates an idealized, swoony sense of romance – often at the expense of verisimilitude. “Before there was punk, there was A Band Called Death”, a 1970’s Detroit punk band formed by three African American teenage brothers- David, Bobby and Dannis Hackney. They are now getting the recognition they deserve, including being known as the first black punk band.